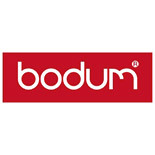 The Assam tea press by Bodum with a cork lid has a 500ml capacity. It comes with a large infuser and a French press system to release all the flavours. 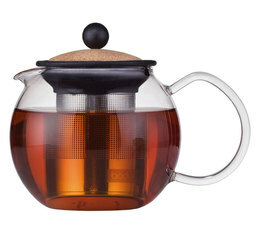 Fall in love with this 1L red Nagoya Chinese cast iron teapot. Around 8 cups capacity. Removable tea infuser inside. Cast iron will keep your tea warmer for longer.